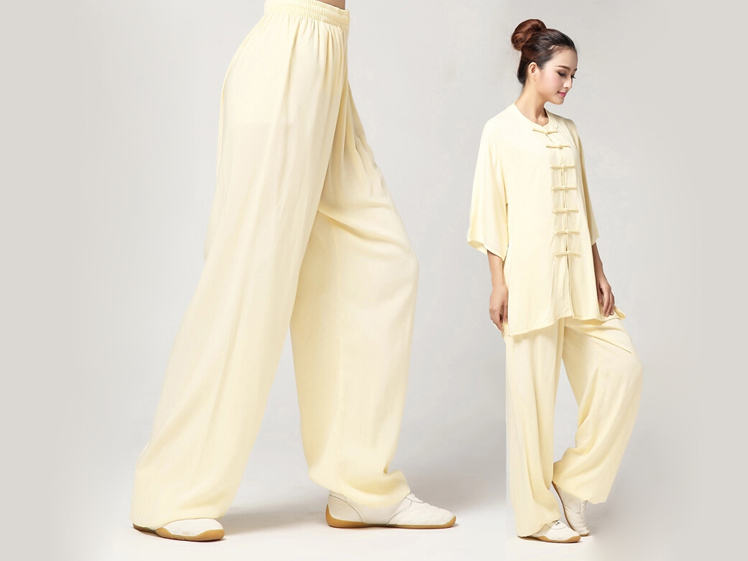 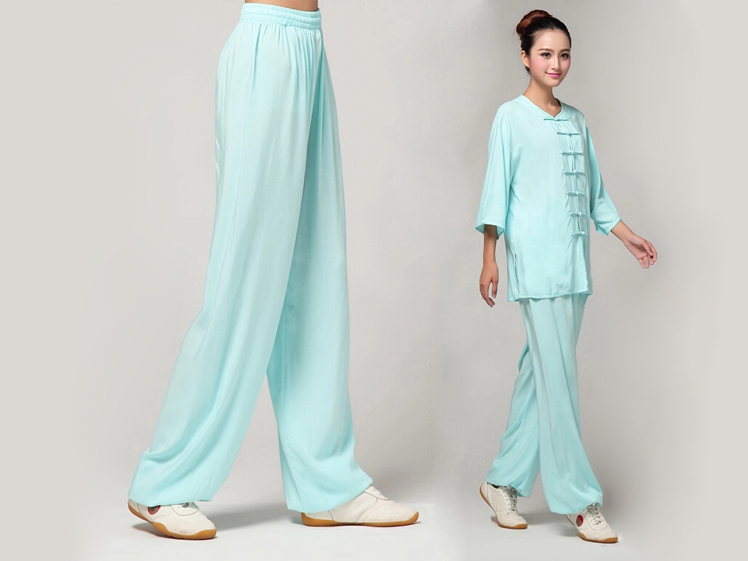 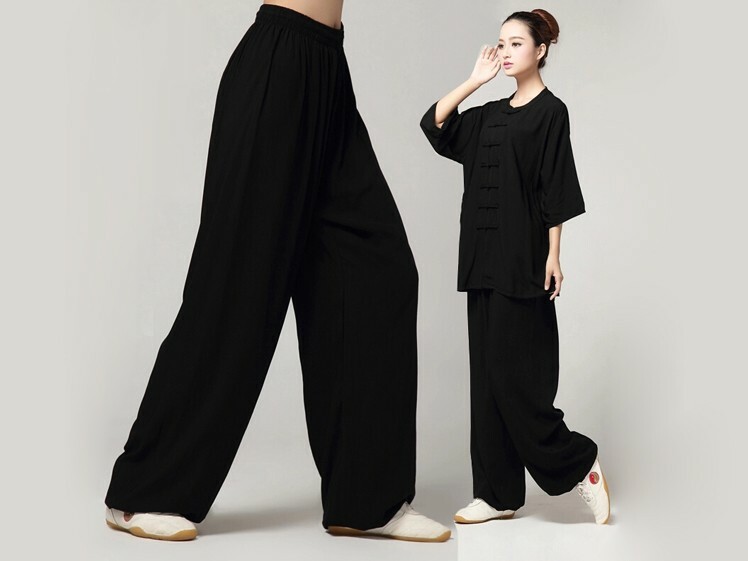 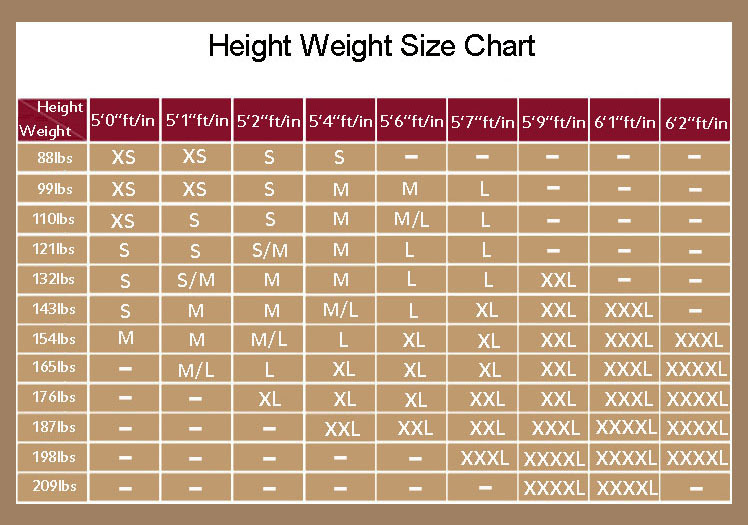 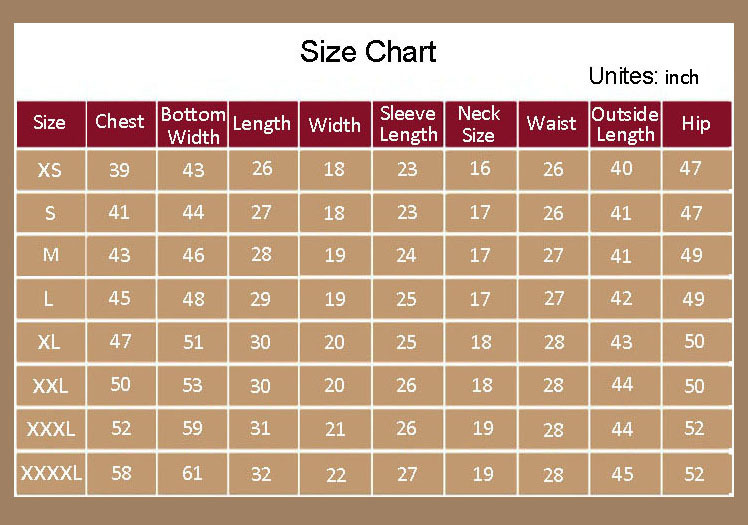 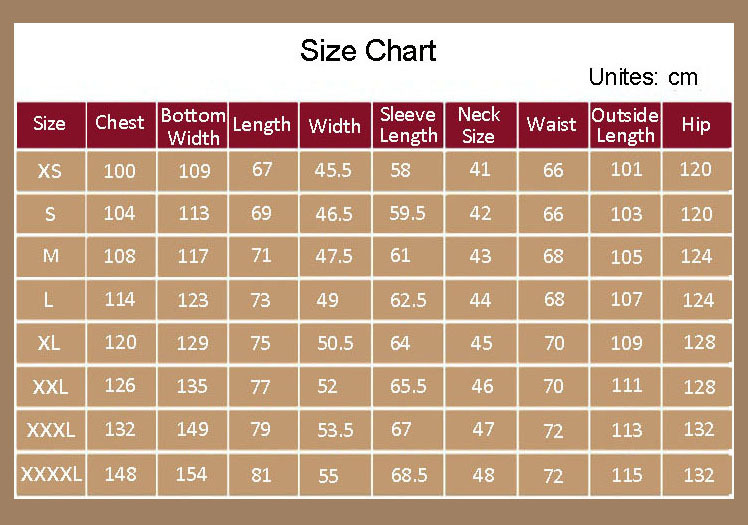 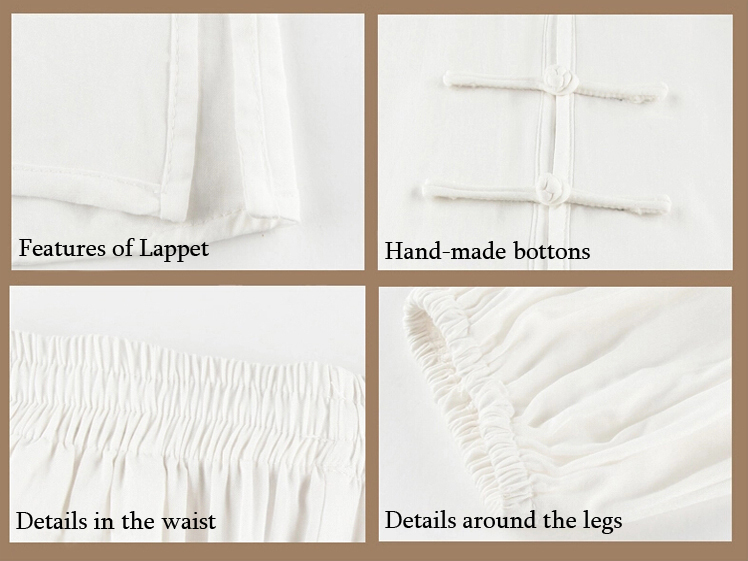 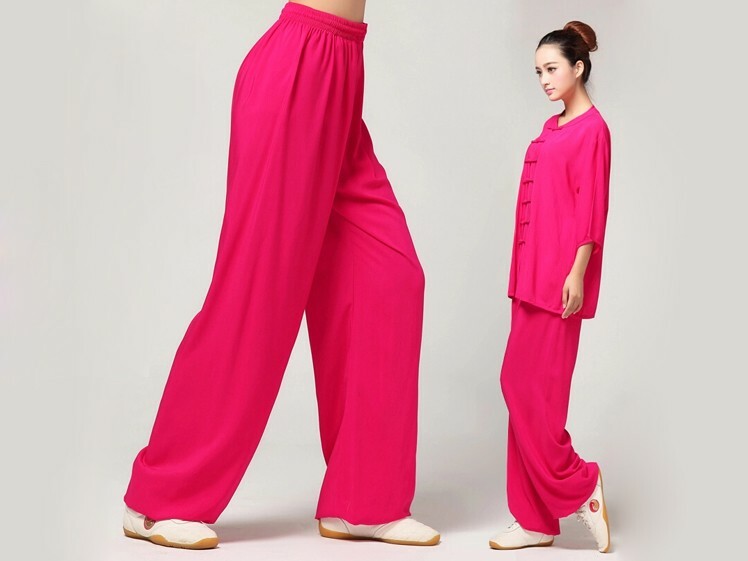 Being a leader of Tai Chi Clothing for hundreds of years, this type of pants is famous for its craftsmanship and its innovation in the materials. 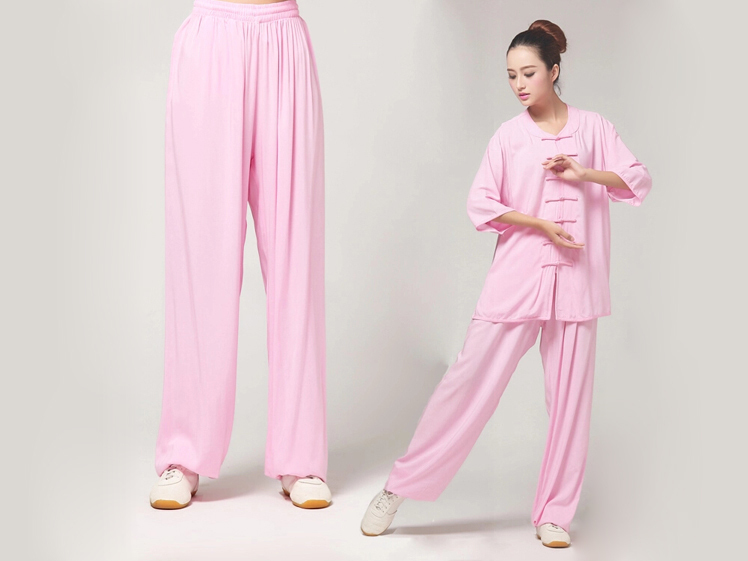 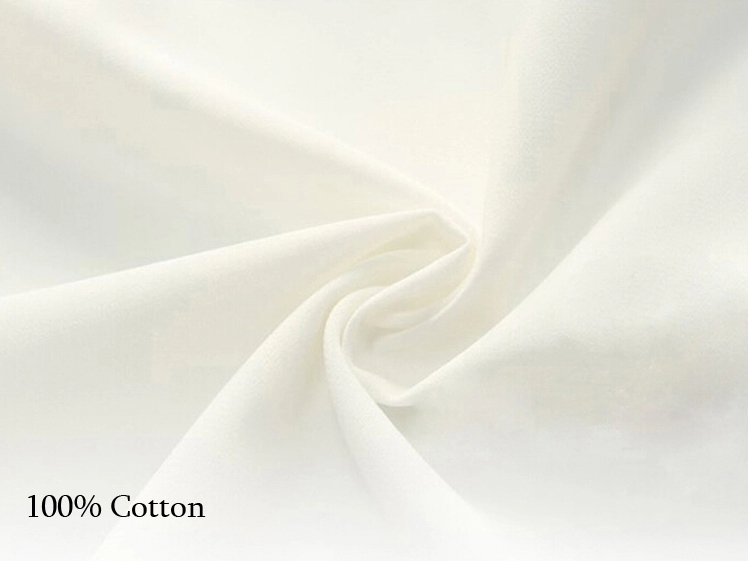 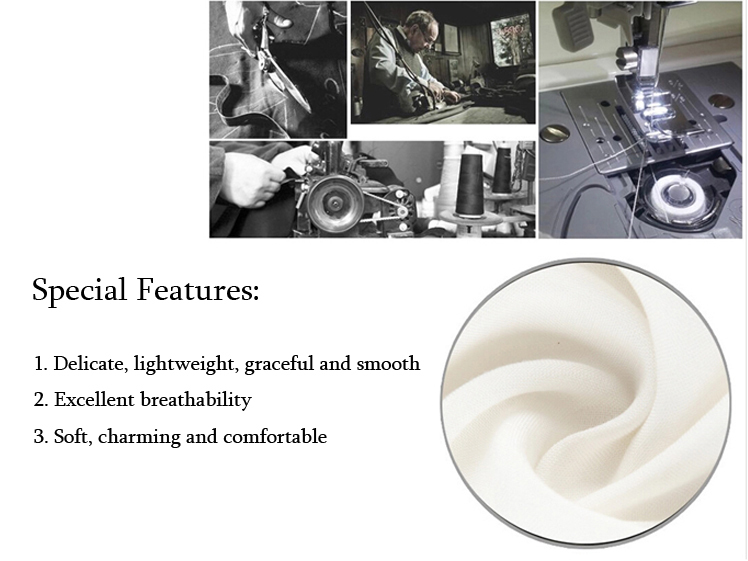 Tried by numerous practitioners of Tai Chi Chuan, it is widely recognized for its softness, smoothness and breathability. 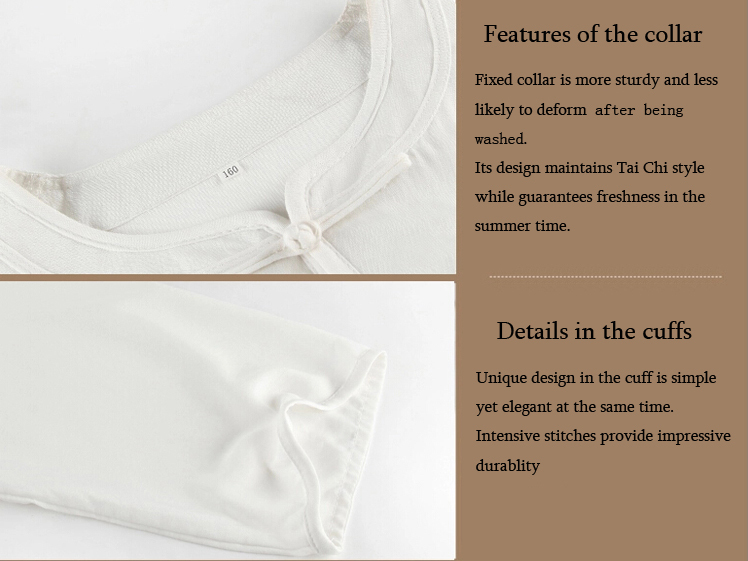 It is extremely environmental-friendly and washable as well as anti-bacteria.